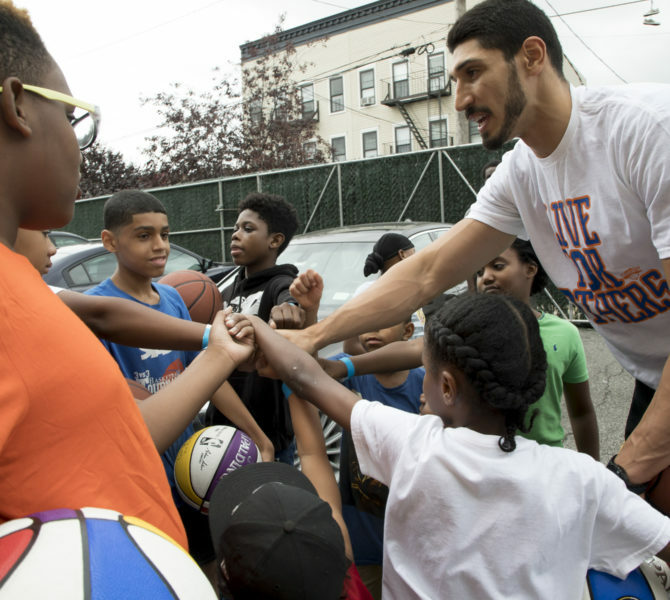 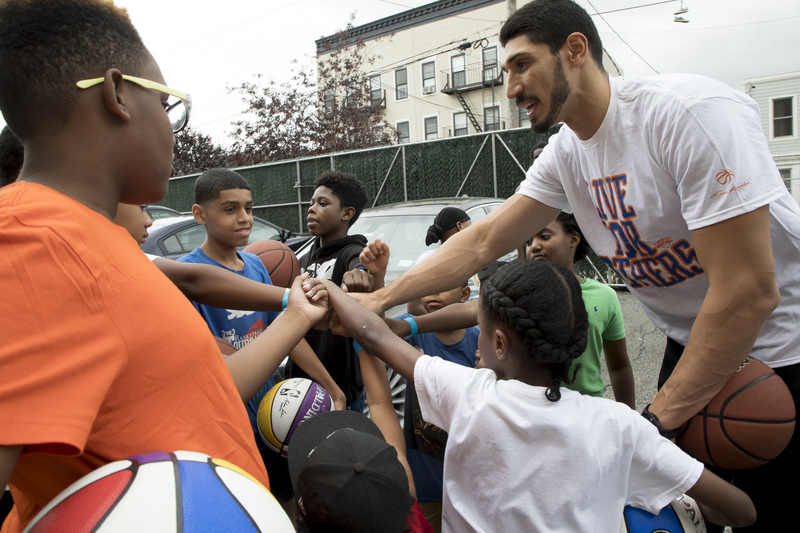 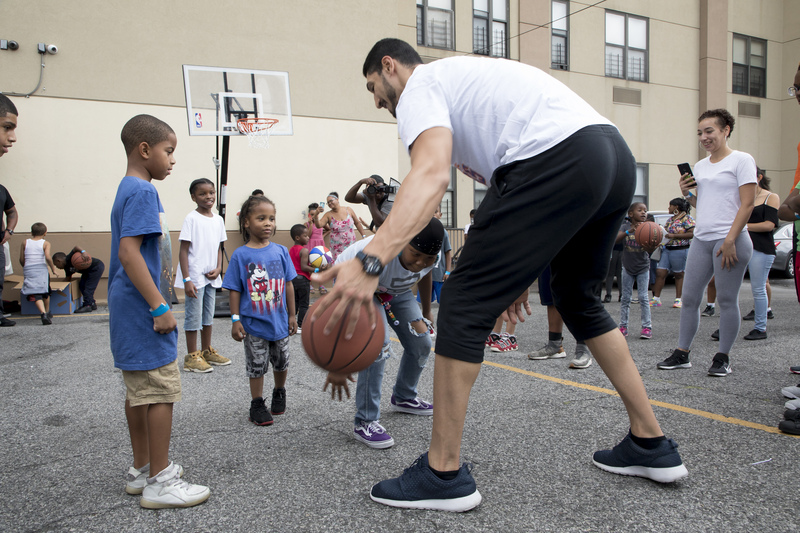 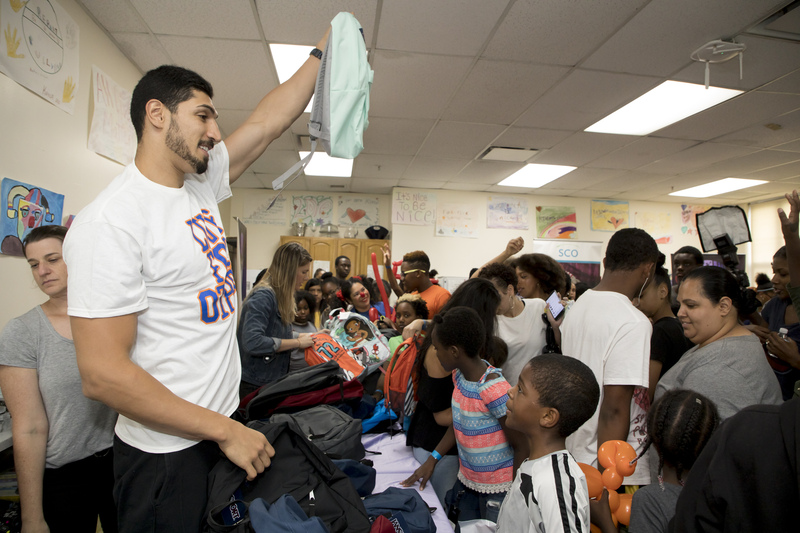 Knick’s center, Enes Kanter hosted a back to school event at Garden of Dreams partner, SCO Family Services Flushing Family Center. 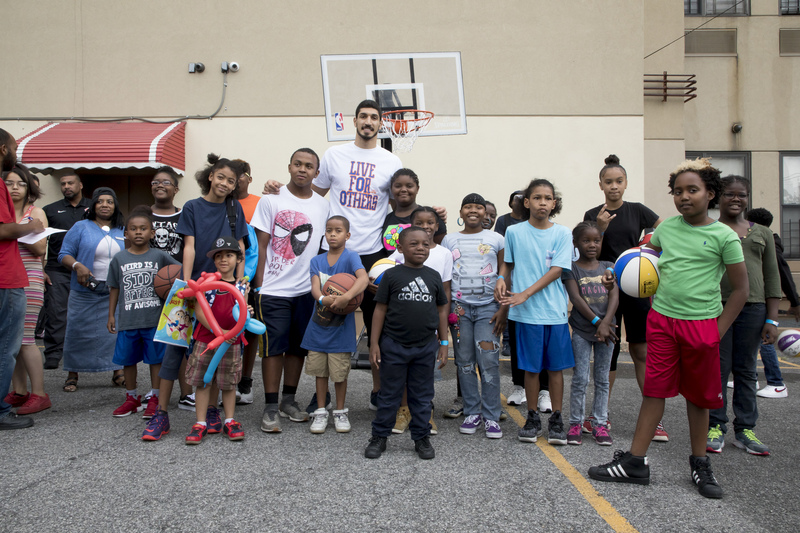 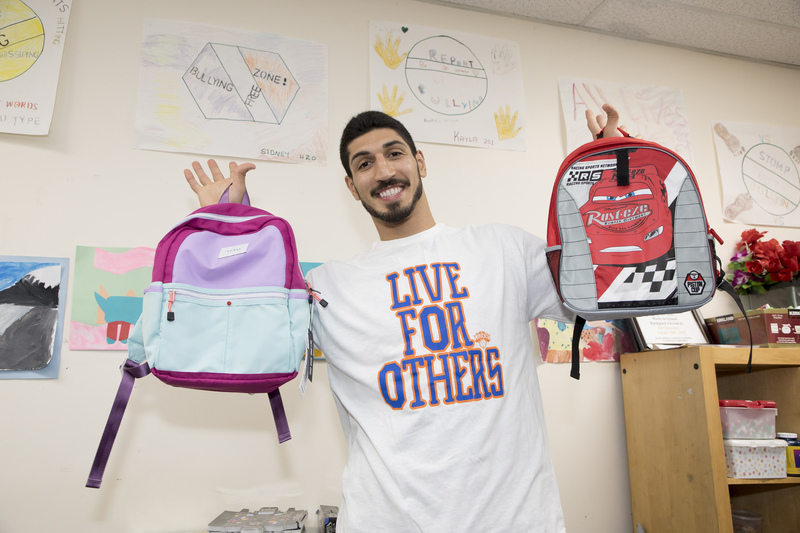 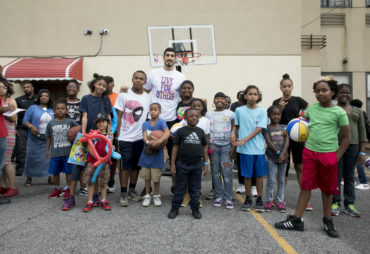 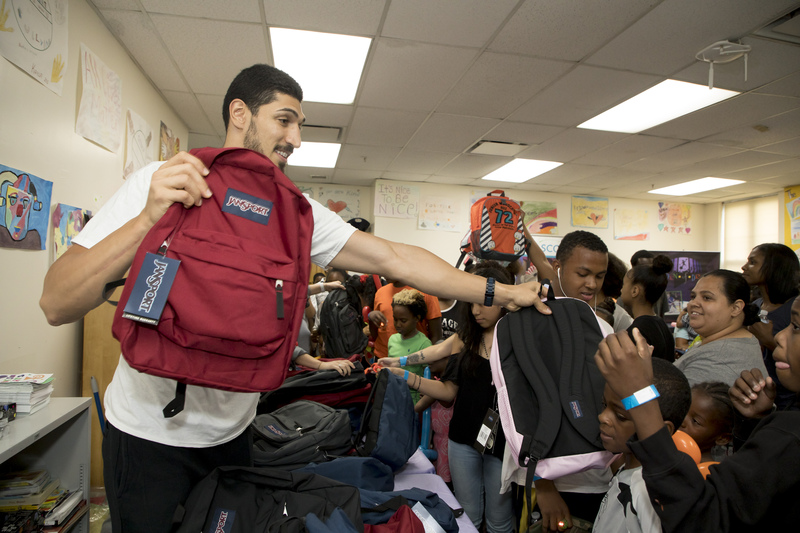 Kanter surprised the kids with brand-new backpacks and supplies for their first day of school. 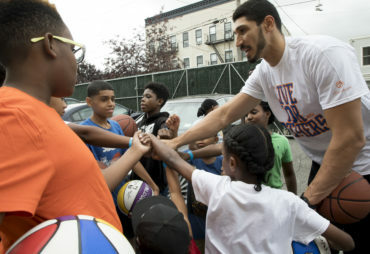 After handing out the backpacks, Kanter and the kids played a little basketball and enjoyed the outdoor fair!